Painting, Tree surgery, Flue Liners, Fascias. 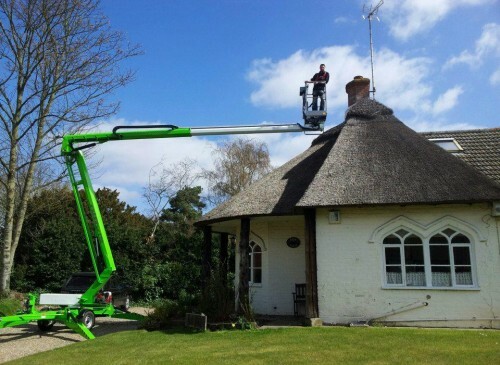 9m and 12m Booms Available, 17m on request - Hired self drive or with IPAF trained operator. For platform hire or a quote for a complete job, please call Tony.